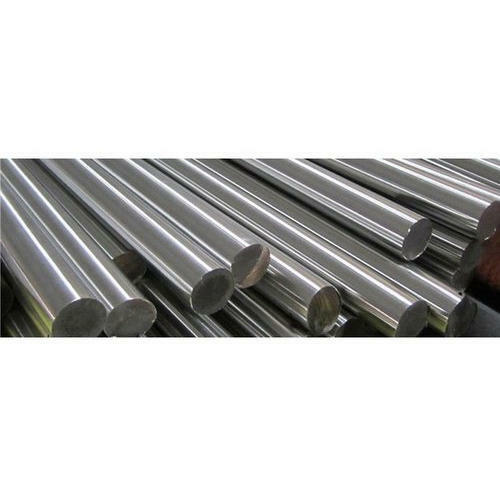 Our product range includes a wide range of maraging steel 250, maraging rods bars / maraging steel / maraging 250-300-350, maraging steel sheets, maraging steel round bars / maraging steel bars / maraging steel rods, maraging steel 250 rods and maraging steel 350 rods. 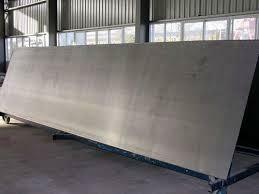 The properties that make Maraging 250 particularly appealing to many industries is its workability. 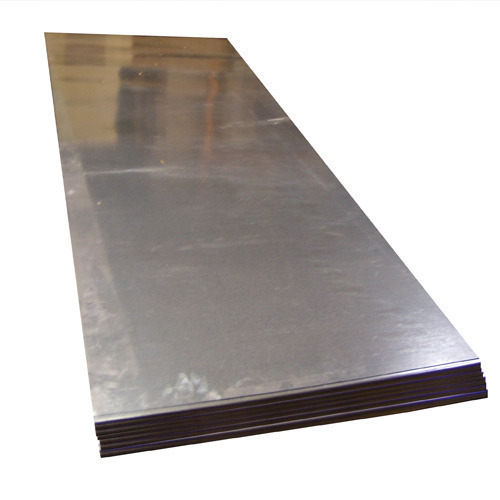 This allows Maraging 250 to be more versatile than many other alloys in its class. 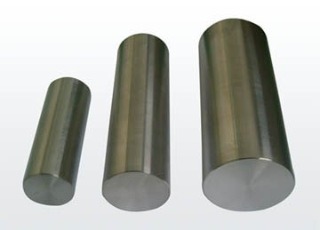 However, it is still the alloy's strength and resistance to extreme temperatures that make it a truly effective material in a wide range of atmospheres. 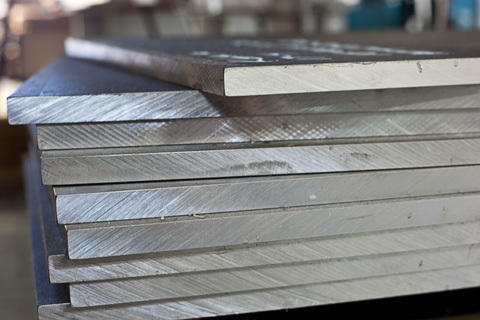 Prashaant Steel is one of the leading stockist,supplier & Exporter of Maraging Steel. 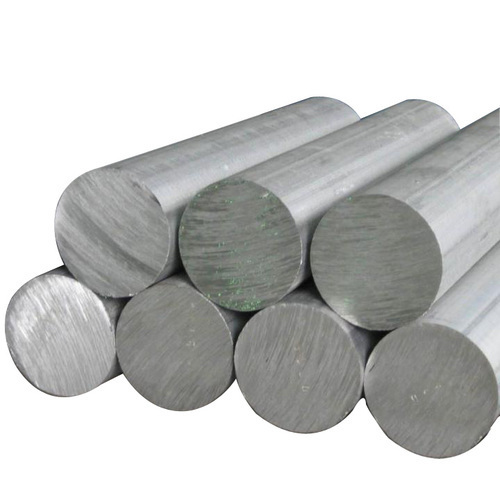 Prashaant Steel is one of the leading manufacturer , stockist,supplier & Exporter of Maraging Steel. 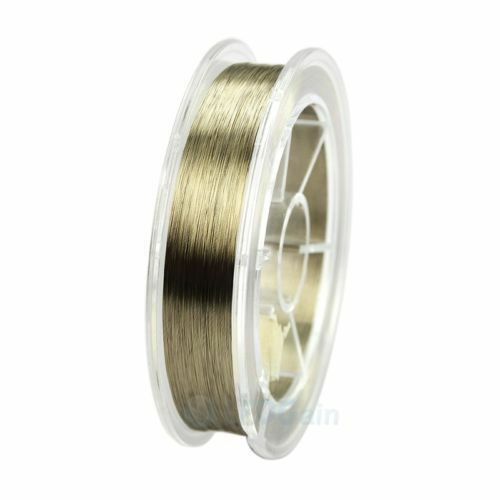 We Prashaant Steel are one of the leading manufacturers, suppliers and exporter of Molybdenum Wire.The offered molybdenum wire is used to produce lighting equipment like incandescent lamp and halogen lamp, spraying material & cutting equipment. Our molybdenum wire is checked by experts on numerous parameters in order to deliver a defect free range. 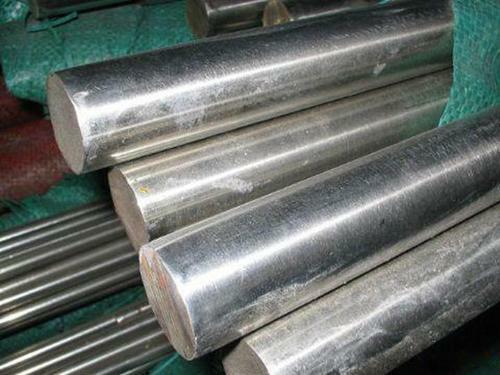 This molybdenum wire is comes in various specifications as per the requirements of patrons. 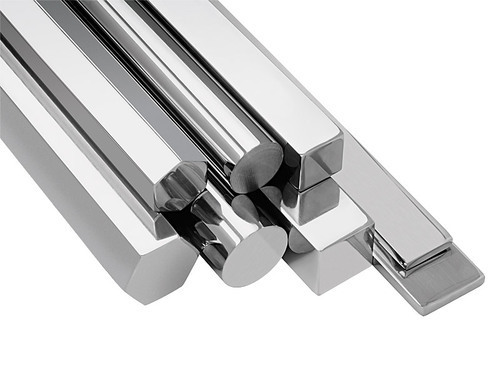 Looking for “Maraging Steel Products”?